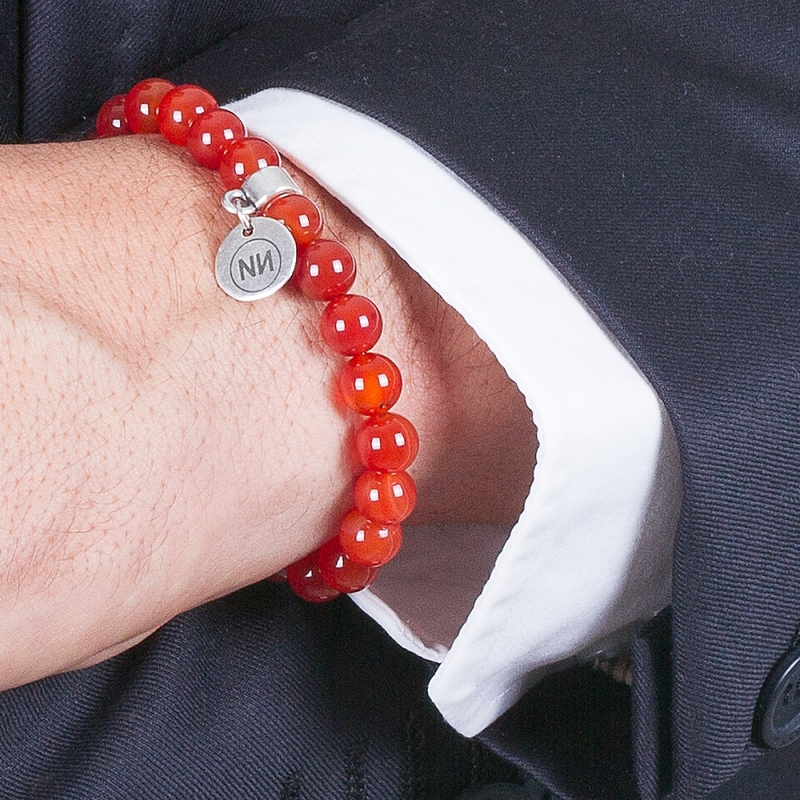 Handmade bracelet with natural stone Carnelian originally from Iceland and pendant ¨NИ¨. 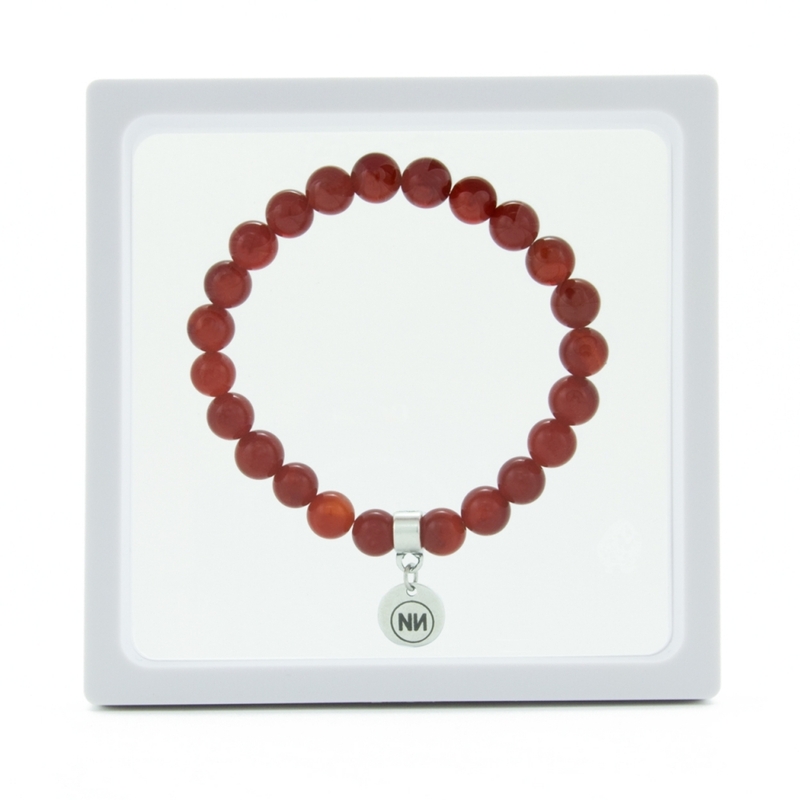 Bracelet belonging to the collection of minerals UNIQUE Carnelian milky red and soft and lighter, pendant hand-engraved logo ¨NИ¨ Zamak plated sterling silver. 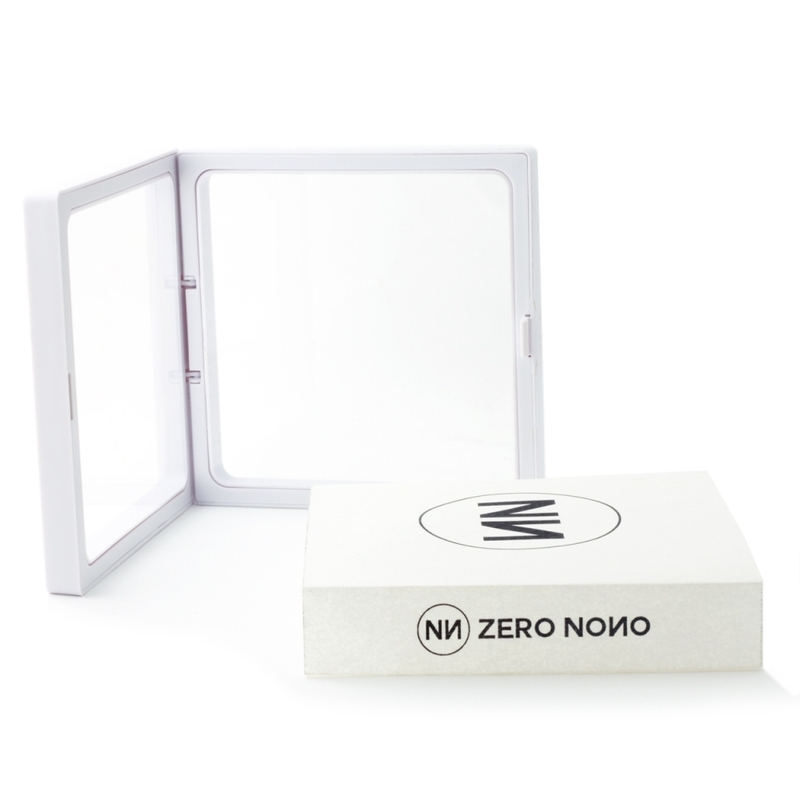 This bracelet is made of an elastic memory triple reinforces and facilitates placement on the wrist. Since ancient times, the Carnelian was one of the most sacred symbols used stones found in the ram of Amon, the falcon Horus (sun symbol) or embedded in the gold mask of Pharaoh Tutankhamen. Known in Hebrew as modem, carnelian name is controversial because some say from the Latin carnis (meat), by color and others argue that comes from cornevulus (ergot, a variety of olive-shaped curved horn ram), the way they take their nodules. Its high energy and power stabilizer is excellent for restoring vitality, motivation and creativity, making it useful for troubleshooting problems and dramas that we can emotionally upset. Powerful protector against envy, anger and resentment, has the power to change our emotional anger and dispel negativity. Carnelian helps us to accept the cycle of life and death, helping us to be courageous, and to choose positive way in life, dispelling passivity and apathy, motivating successes in business and similar matters. It is said to have the ability to touch us "in the depths" in the internal engine of our will, to propel us forward firmly. Like other red minerals it stimulates the inner fire, you become more impulsive and outgoing, intensifies the basic emotions of love or hatred and strengthens willpower and resilience.